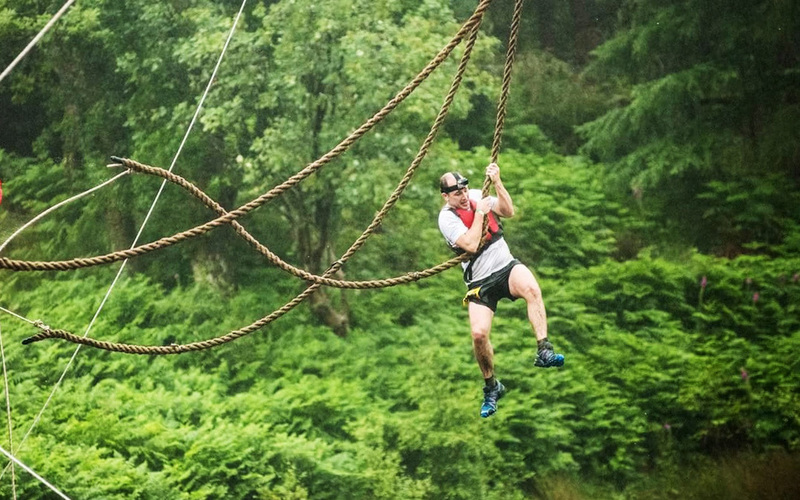 Obstacle Course Racing is still a huge area of growth right now, with events of all shapes and sizes popping up all the time. 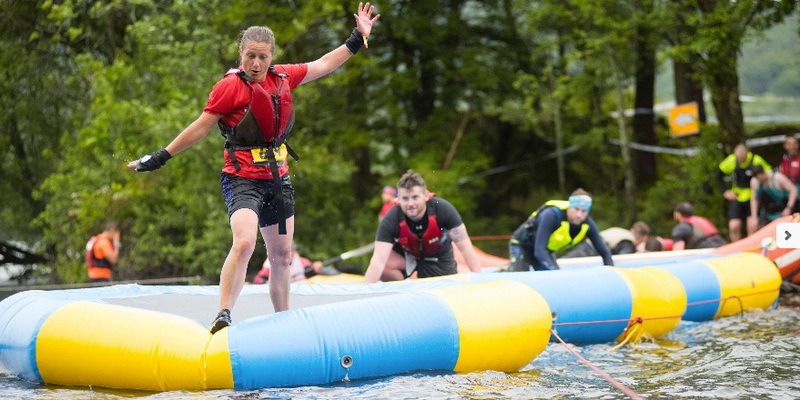 With every conceivable scenario of obstacle course available, we have picked out 6 events that particularly catch the eye. Probably the hardest off-road-tweed-clad-pipe-lit-plus-four-and-headtorch-wearing run that exists. You will cross rivers, go through forests and over a mountain or two in the pitch dark of a chilly March night. Choose to go Half ‘Stalker or for those who have the true minerals, take on the Full ‘Stalker. 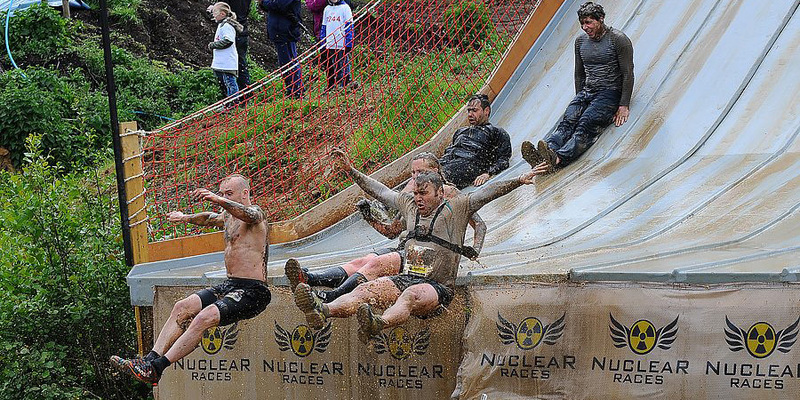 A raw and demanding 10k course over rough terrain with epic obstacles, old and new. This site is home to the notorious Alpha Lake that has chilled and tested thousands of Wolf Runners; it continues to be the nemesis of many. Crowds gather for the final 500m, cheering in the Wolf Runners as they scramble to the Mud Bath finish. You must survive not only the crazy 5k course, filled with humongous inflatable obstacles, but also evade the zombie apocalypse on the way to the finish line. Zombies have occupied the areas between the obstacles, and to survive, you will need to evade and dodge them - they crave your 3 lives! 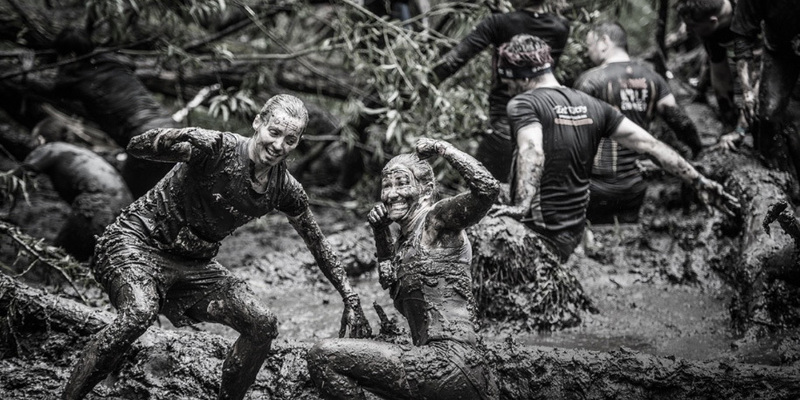 The toughest in the Tough Mudder series - Eight overnight hours of mud and obstacles so tough, so extreme, you'll beg your teammates to remind you why you signed up. Don't worry about being out there in the early hours of the morning, just concentrate on navigating your team through a course intent on separating the tough from the toughest. A marathon like nothing you will have experienced. A crossing of the quicksands of Morecambe Bay, trekking through the mountainous country to bring you to the foot of England’s most famous lake. A shore-to-shore crossing of Windermere at its narrowest point will set the stage for what is to come. Wades, swims, slides, jumps, a floating assault course, and a trademark 'Vertical Kilometre' will push those quads to breaking point.